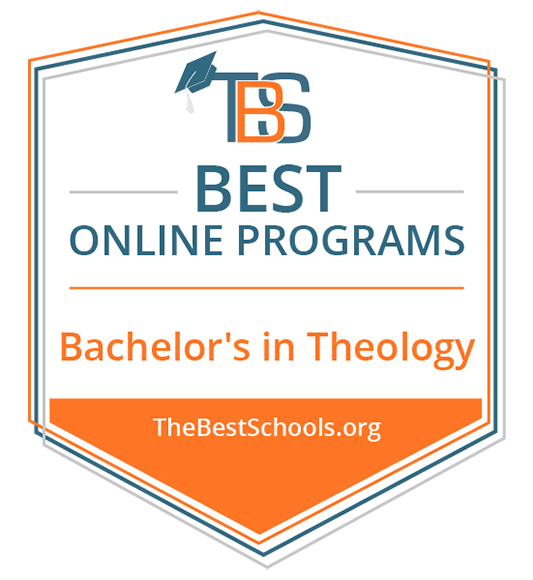 The bachelor's degree in Church Leadership gives flexibility to personalize your degree from Bible, theology and practical ministry courses. You will also learn through extensive field ministry experience. Customize your Church Leadership experience. Select one of 5 specializations. We have pre-selected Church Leadership in the information form on this page for your convenience. If you know which area you would like to specialize in, please feel free to choose it instead.